Why does my nose is bleeding? The nosebleeds are inconvenient, uncomfortable and can put her in unpleasant situations, but, generally, they’re more a normal symptom of pregnancy. 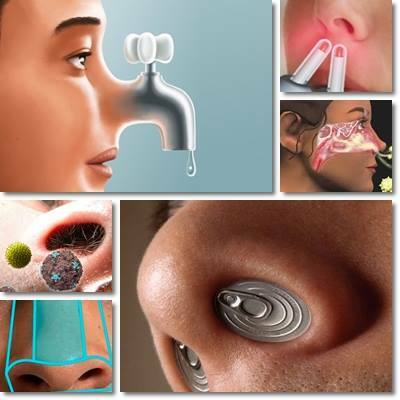 As blood flow increases very delicate nose veins are overloaded. 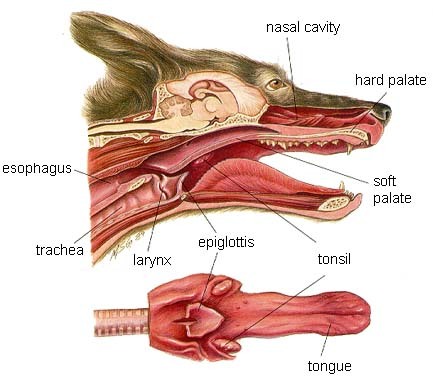 The membranes of the nostrils may also swell and dry, especially in winter or in very dry climates. 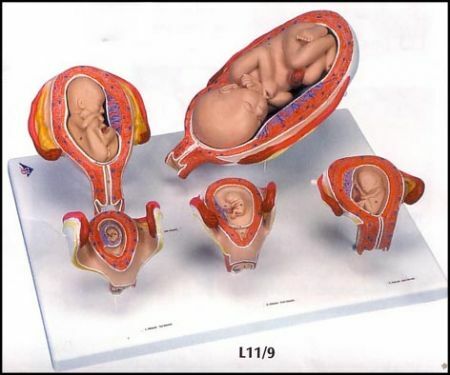 There is also the action of the hormones of pregnancy, progesterone and estrogen, which makes the blood vessels dilate. These changes lead veins to break more easily, causing the bleeding. On the other hand, it is important to always investigate with a doctor. 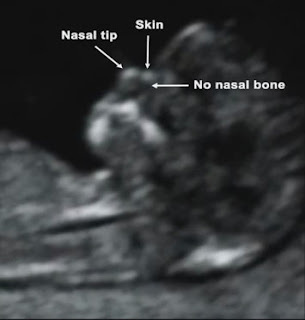 “The nosebleeds are common, but they can also be a symptom of high blood pressure, small lesions in the nose or even changes in the coagulation system,” explains the obstetrician Renata Gebara. 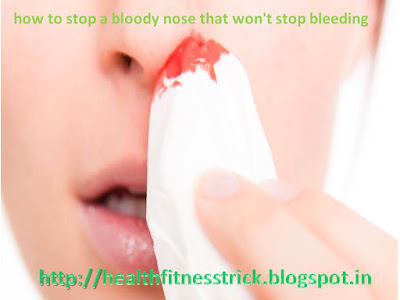 What to do when your nose starts to bleed? 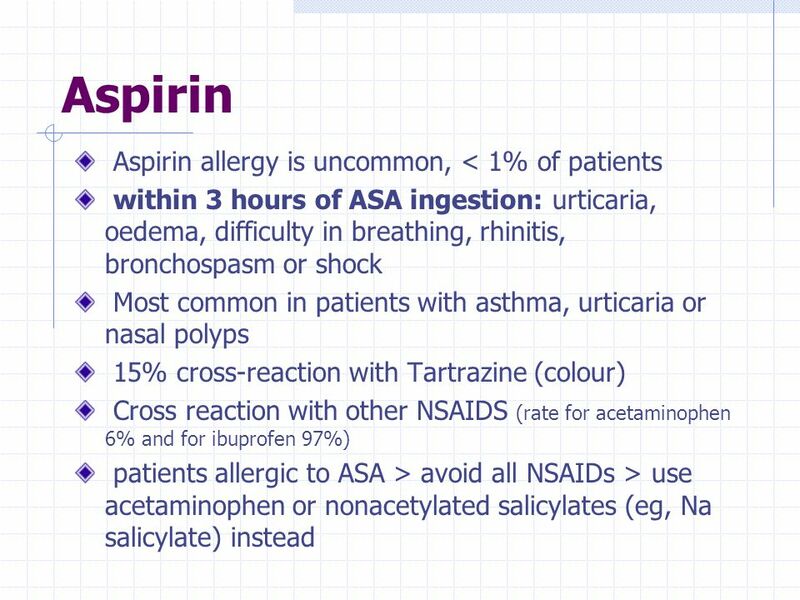 Seek medical help if the nasal bleeding does not stop after 20 minutes of pressure on the region. Another reason to go get help is if you notice strong bleeding from the back of the nose when practicing maternity physical activities. 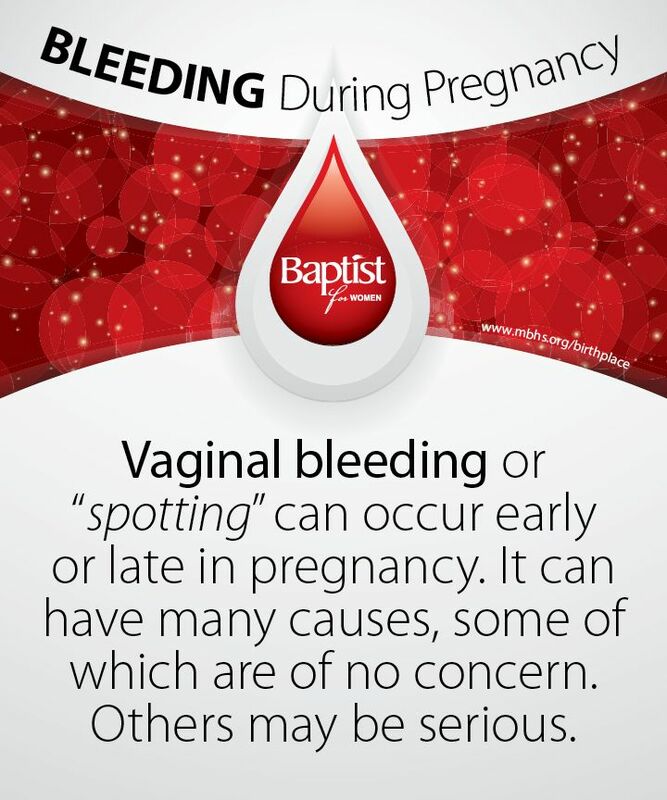 This type of bleeding is more difficult to be restrained at home. 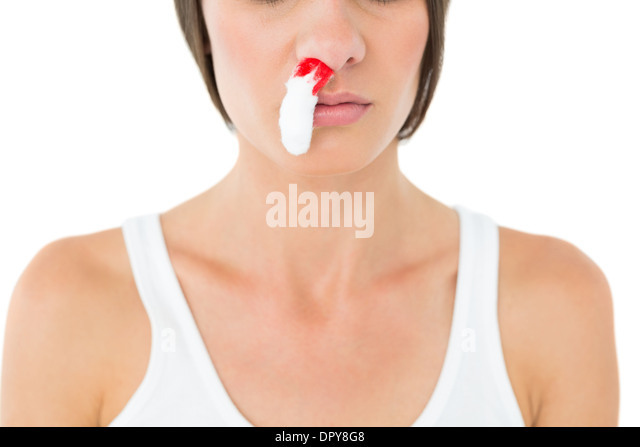 What to do to prevent a nosebleed? How to get pregnant with irregular periods?